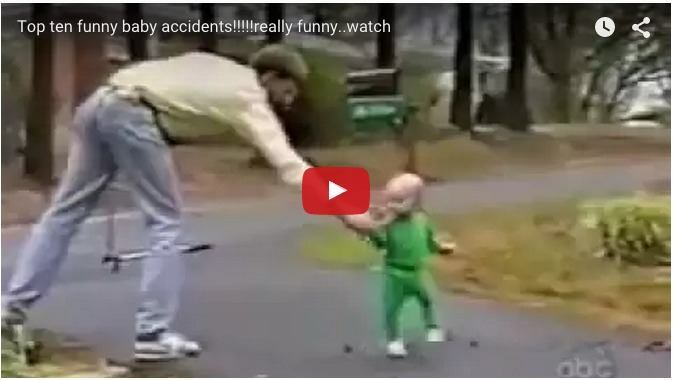 What do you think about this funny baby video? Let us know what you think about it in our Comment box below. Shocking! Disturbing Pak video on body shaming shows what women go through every day! Moms beware! Is your stress passing on to your child?